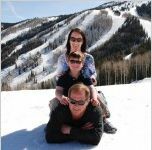 Premier vacation home & condo rentals in Steamboat Springs, Colorado. 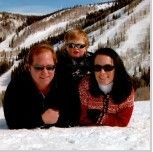 Description Condos in Steamboat offers luxury condo rentals in Steamboat Springs, Colorado ideal for any vacation to the beautiful Rocky Mountains. 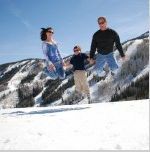 As a small, family-owned property management company, Condos in Steamboat understands the value in taking care of every detail to make guests feel comfortable and relaxed during their getaway.